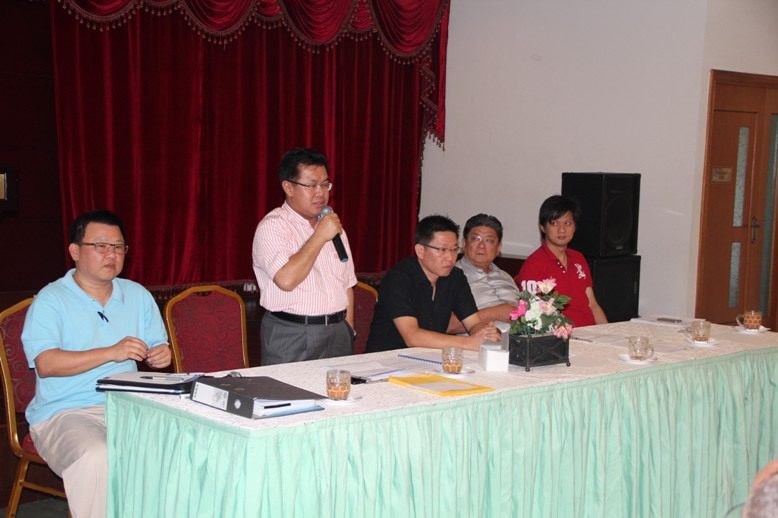 AGM was held on 29 March 2014 and new team of Excutive committe members were elected for the two year 2014/2015 terms. Newly elected President of MAPNG Mr Cody Lau would like to thank the past Presient Mr CC Ang for a job well done during his presidency and also to 2012/2013 team Exco members. President also acknowledge and thank His Excellency Jilid Kuminding, Malaysian High Commissioner to PNG, who has shown tremendous support to MAPNG and this has definitely encouraged MAPNG to strive for higher goals. MAPNG also appreciates the support from Mr Farzamie and his team in Malaysia High Commission in the past years, The close co-operation between HE, MHC an MAPNG will definitely propel MAPNG to next level in the coming years. 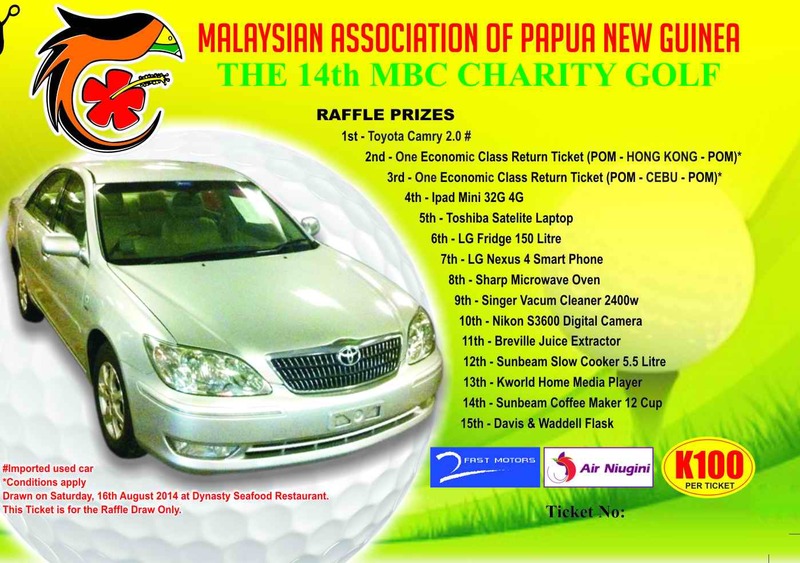 The Malaysian Association of Papua New Guinea is organizing the 14th Annual MBC Charity Golf on Friday, Aug 15, 2014. We kindly invite you to join us in this worthy cause. 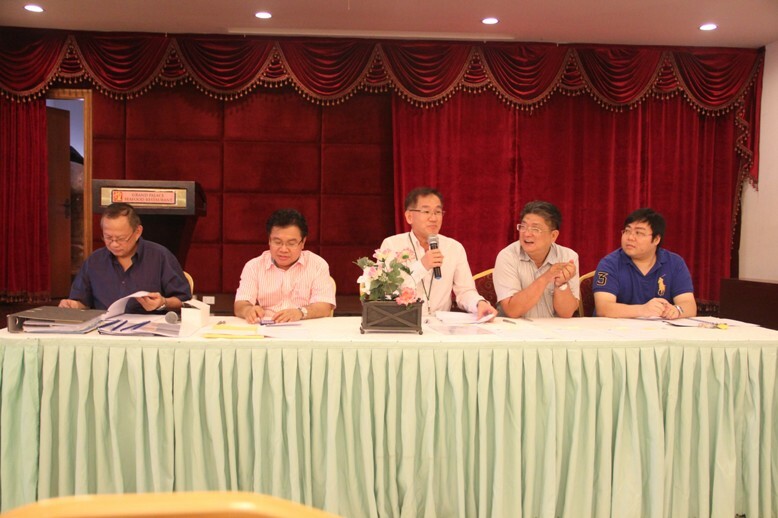 Besides the golf tournament, this fund raising drive also includes raffle draw and presentation dinner with the entertainments. All money raised will be donated to various charity organizations. Please click here if you wish to participate or wish to purchase raffle ticket. 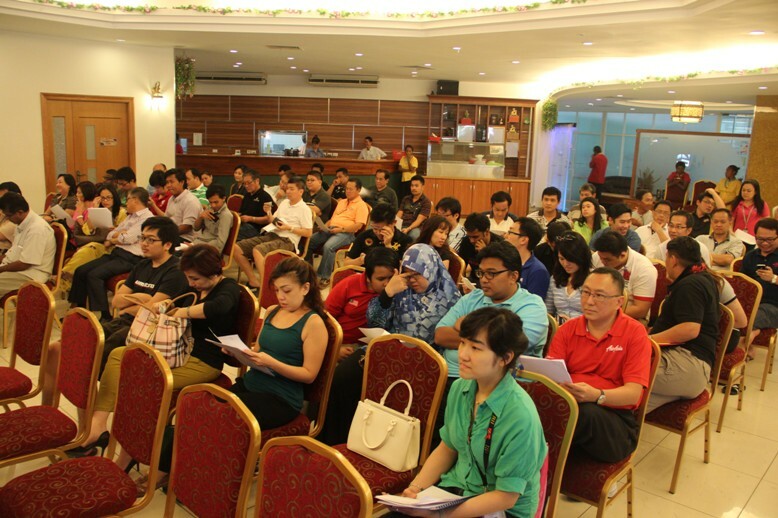 Copyright @ 2014 Malaysian Association of Papua New Guinea. All Right Reserved.